The average man owns a dozen pairs of shoes cos they don't believe in owning so much shoes but am sure this time around,things will be different. These are the essentials of all shoes for men. Think of them as your workhorse shoe. Perfect with everything from jeans to suits, and appropriate for everything but formal occasions and (very) important meetings with (relatively) conservative business partners. 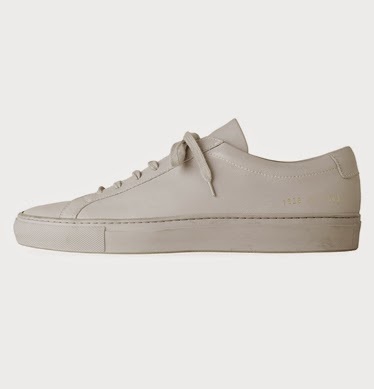 This shoe is available at J crew and it goes for $555. A classic shoe style with a formal, elegant, and dressy appeal. Oxfords come in any color although black and browns are most popular. Typically the sleeker the design (being also black in color), the more formal the shoe. 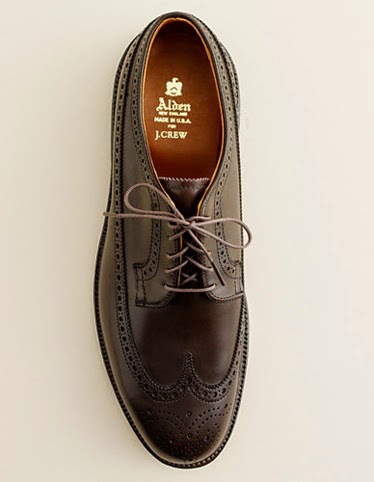 Brogue oxfords and heavier construction on the other hand appear a bit less formal. Pair the oxford shoes with dress pants but not jeans. you know there is no better dress shoe than this when you looking for the perfect shoe that will go with you well cut out pants and suit. guys there's no better way to look dressier without this cute oxfords in your closets? 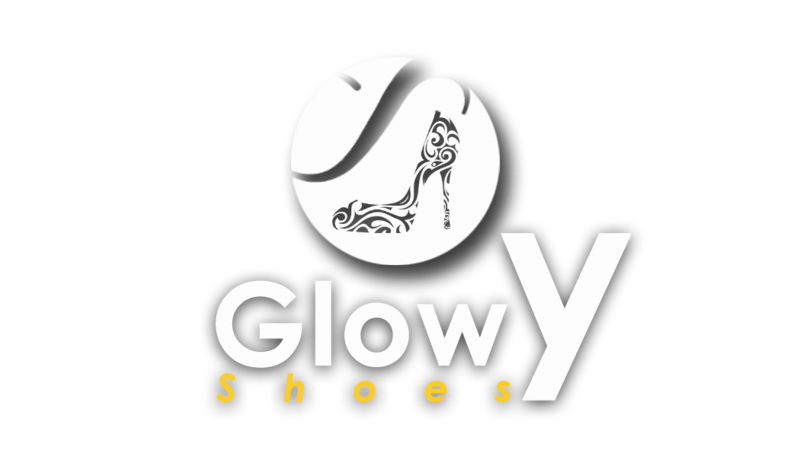 These shoe will give you the perfect clean look to always hoping to achieve every time. 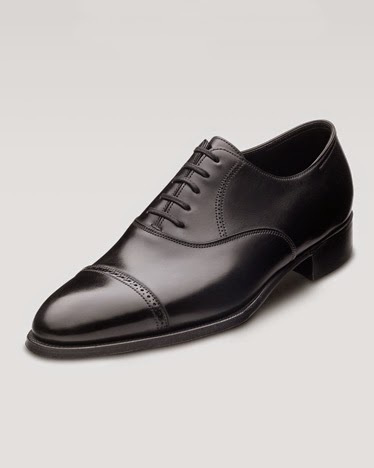 You can purchase this john lobb Phillip II Lace-Up oxford at Bergdorfgoodman. it's also available in brown and goes for $1.585. 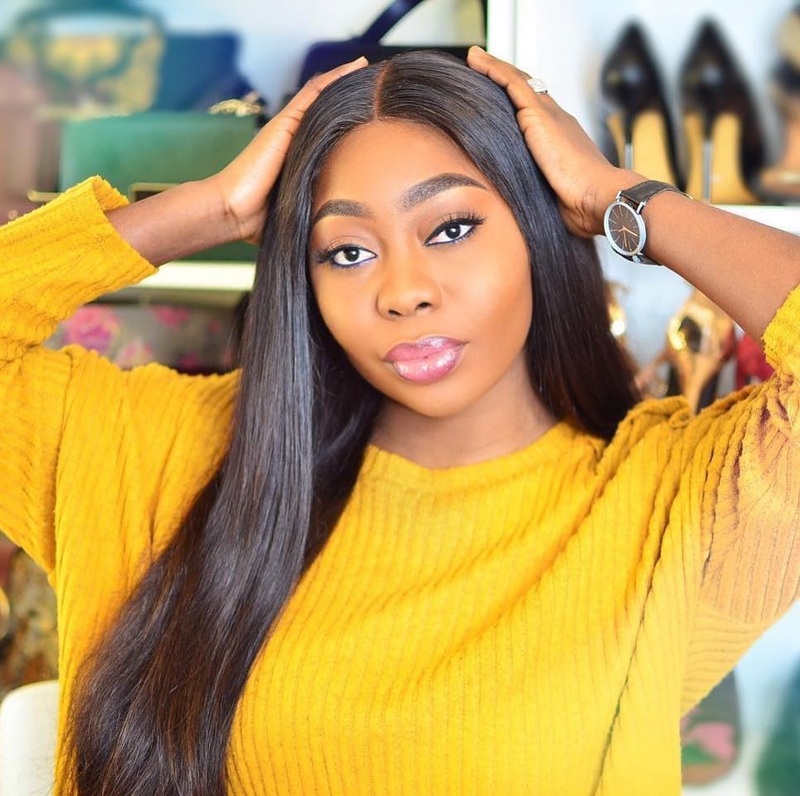 dress boots are a sleek and minimalistic boot style that can be worn with jeans, odd trousers, and suits (in rainy or snowy weather). 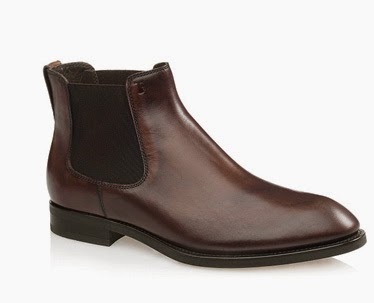 Dress boots come in a wide variety of styles such as brougai, wing tip, monk strap, and cap toed.. 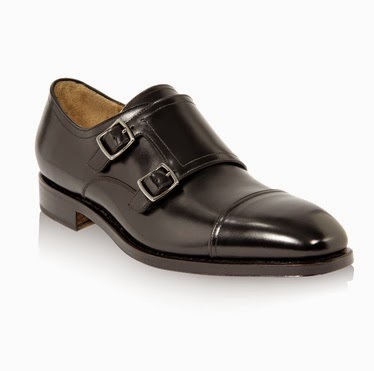 The term “Monk strap” refers to the buckled strap the replaces shoe laces. 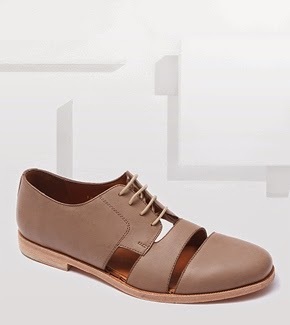 Monk straps come with one, two, and even three straps, are available in any color, can be made from a wide variety of different leathers, and can be cap toed as well as wingtipped (see below). Monk strap shoes are perfect for those who seek a more unique type of shoe that will draw attention. When matching the shoes, make sure that the color of the clasp Typically silver, brass, or gold) matches your belt buckle, wrist watch, and cufflinks (should you choose to wear those). Every guy needs a pair of white sneakers just to look more off duty casual. it doesn't necessarily to be white..but you need a pair of sneakers. 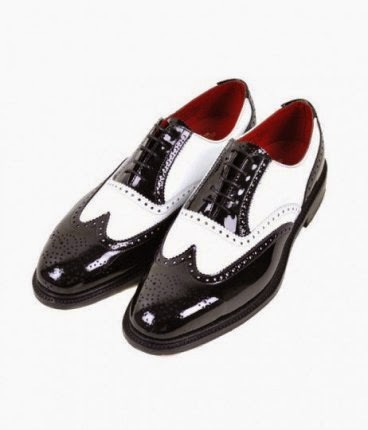 Derby shoes have the shoelace eyelet tabs sewn on top of a single-piece vamp. They are considered to be a little less formal than oxfords, because the open laces allow the shoe to open much wider and as a result, are easier to put on. We would argue that derby shoes are the definition of “business casual”. For those summer days when you don't feel like wearing any uptight shoe. or flips and still want to look good.. These shoes have become fashionable footwear and are considered to be less formal than dress shoes but more formal than loafers. 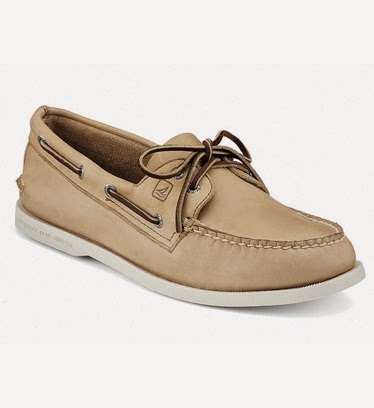 Boat shoes suggest a casual athleticism and an eye toward style. 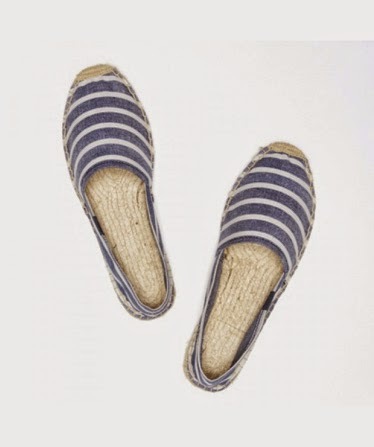 This style of shoes can be worn with or without socks, although many traditionalists prefer a sockless appearance, perhaps stemming from the likelihood that the wearer might want to take off the shoes and go barefoot while on a boat or on the beach. Manufacturers often include removable sock pads for additional cushioning. loafers & moccasins are slip-on shoes and are one of our favorites. 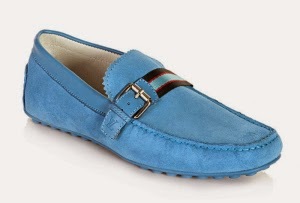 The difference between loafers and moccasins is that they have different origins and are slightly cut differently. The big difference is that loafers have a distinct heel, so many would argue that the difference is basically in the sole. 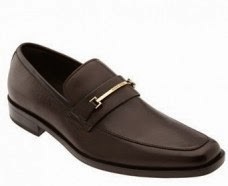 The cool thing about this type of shoes is that they come in such a huge variety that it’s hard to say precise if they are to be worn at formal occasions or at casual ones. It really depends on the fabric and the color of the shoe. 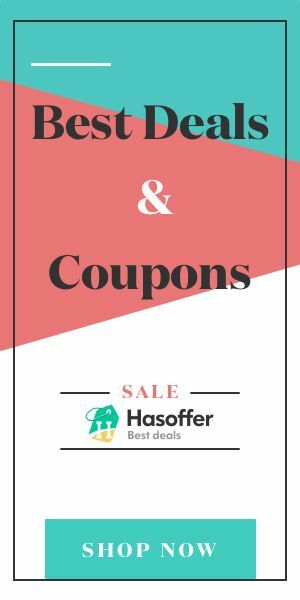 Dressier loafers can be worn at formal occasions, while colorful ones that come in more casual fabrics, should be worn at work or casual occasions.